Jurassic World is still in theaters, but Universal Studios is already hawking the movie’s Blu-ray and DVD release. 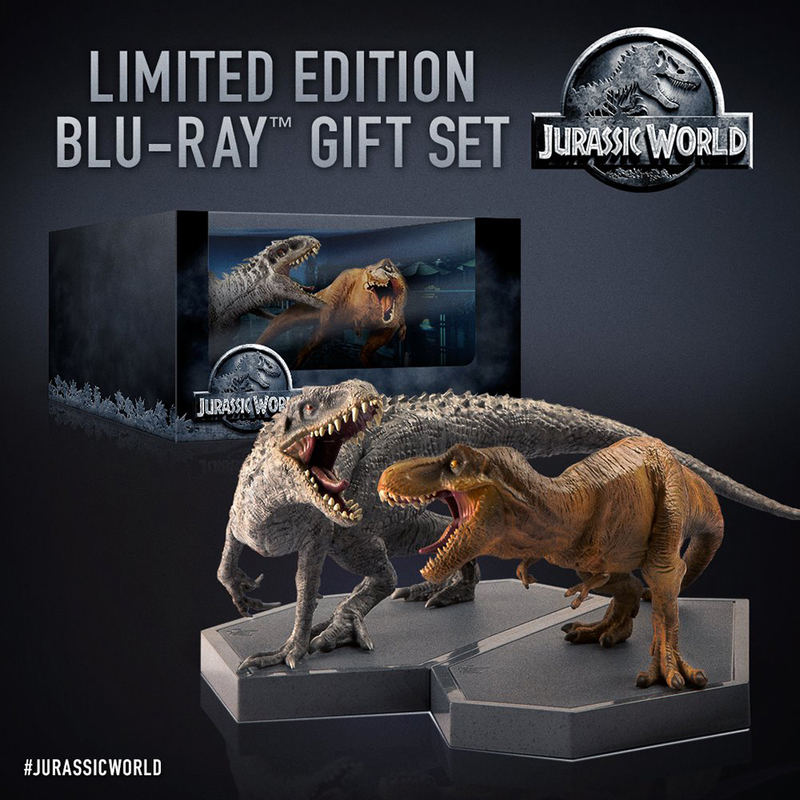 The most expensive disc bundle comes with statues of a Tyrannosaurus Rex and the movie’s man-made dino Indominus Rex. 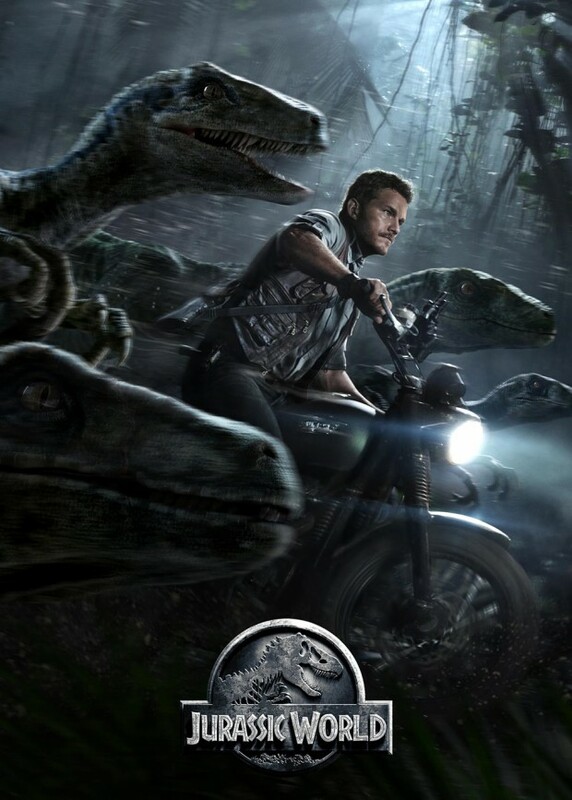 No Chris Pratt with a crew of raptors? For shame. The limited edition bundle also comes with a Blu-ray 3D, a Blu-ray, a DVD, an iTunes digital copy, an Ultraviolet digital copy and a digital copy. You can pre-order it now from Amazon for $108 (USD).